Feeling adventurous? There’s no better test than this: Sail to the far south and be one of the few super curious travelers to cross the Antarctic Circle. 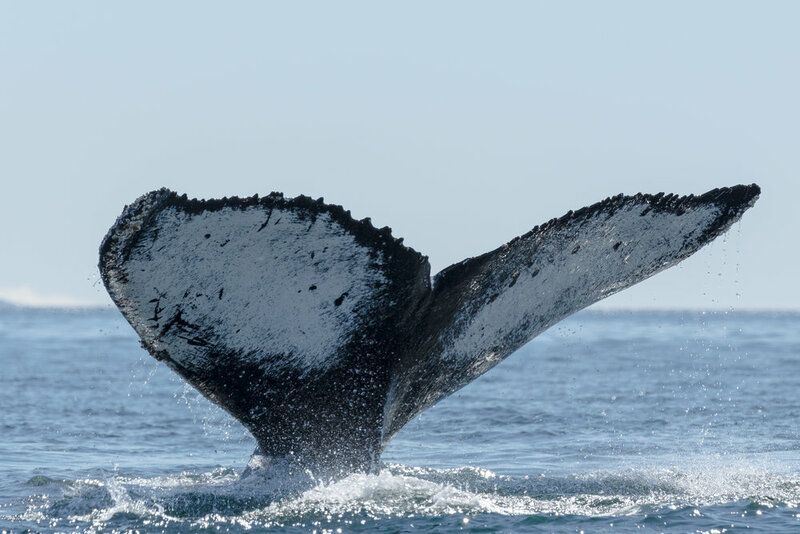 A jump over rocky Cape Horn, where the mighty Atlantic and Pacific Oceans meet, will bring you to the mythical waters of the Drake Passage, a true ‘right of passage’ for any diehard adventurer. After this unforgettable obstacle course of feat and beauty, you will come upon one of the most spectacular places on earth; the coldest, highest, windiest, driest, and remotest continent - Antarctica. Arrive in Punta Arenas, Chile just before 2 PM where you will be welcomed by The Antartica XXI staff and transferred to your hotel. In the afternoon, attend a mandatory briefing that provides important information about your voyage and reviews the essential guidelines for Antarctic visitors. Later, gather for a welcome dinner and meet your fellow adventurers while enjoying a typical regional menu with drinks. 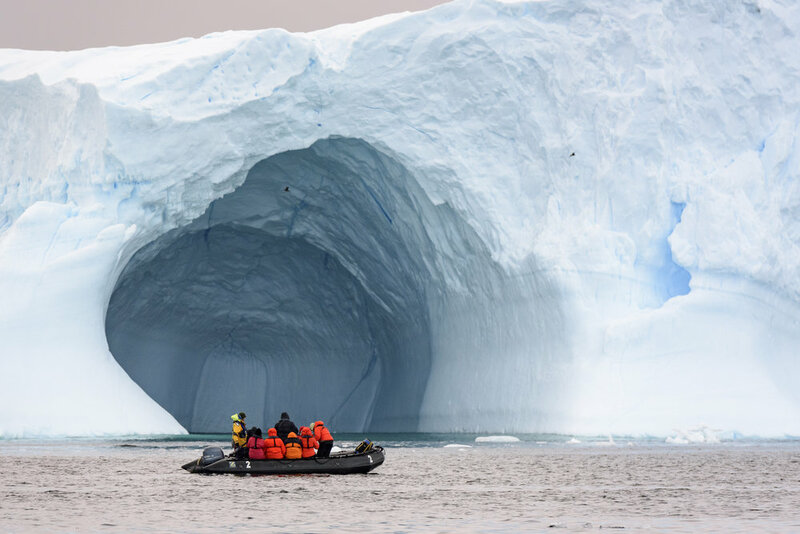 Sail along ice-filled fjords and among spectacular icebergs, while enjoying the company of seabirds, penguins, seals and whales. 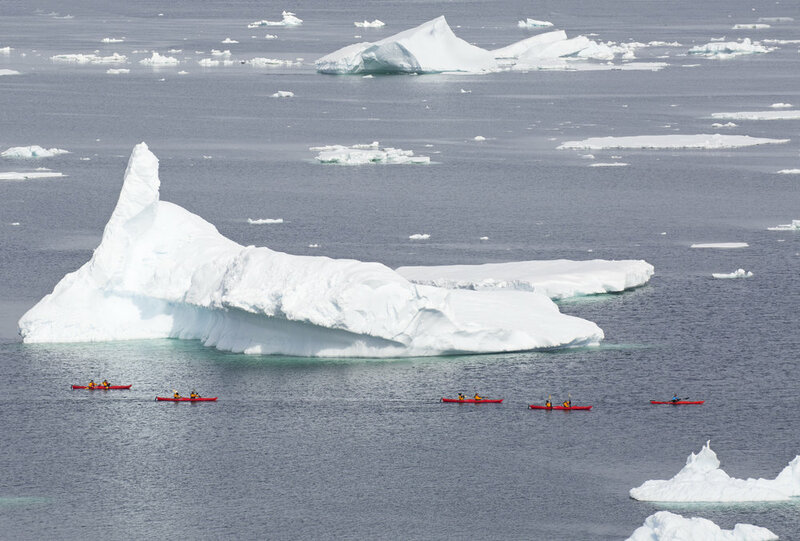 Visit the South Shetland Islands and the western coast of the Antarctic Peninsula, disembarking by Zodiac each day. 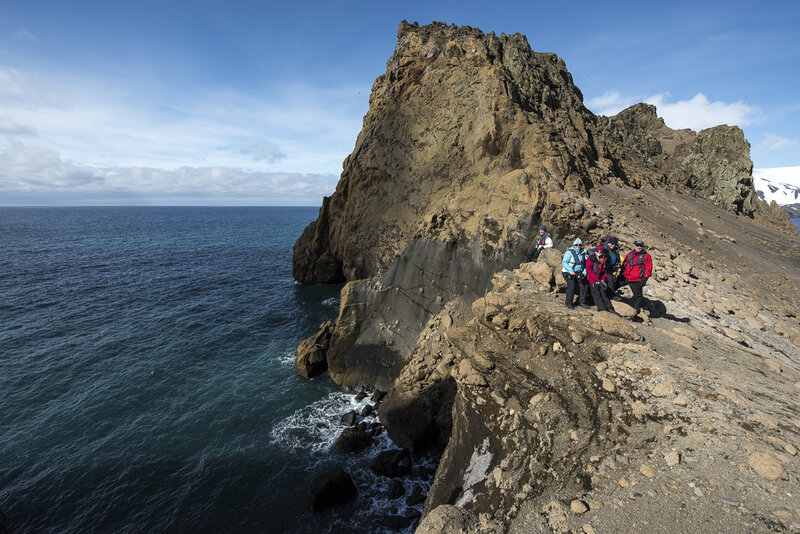 In small groups, hike to extraordinary sites and take part in exploratory Zodiac excursions to otherwise inaccessible areas. 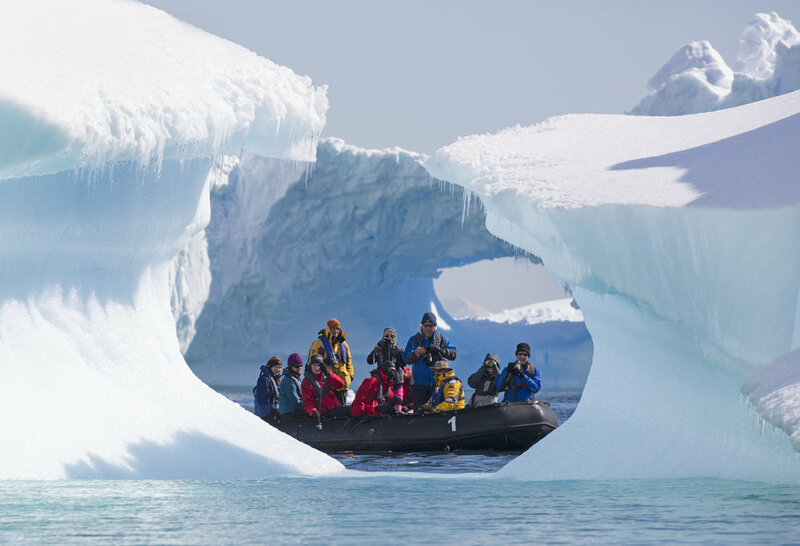 Our expert polar guides share their passion for Antarctica through an engaging program of illustrated presentations, and lead you ashore to interpret the wildlife, the history and the many wonders of the Antarctic environment. From the glass-enclosed lounge, enjoy spectacular views while sharing your daily adventures with fellow guests over a drink. The goal of the expedition is to sail far south in the attempt of reaching the Polar Circle. The Expedition Team sets the specific voyage route based on local conditions, and takes advantage of the ever-changing opportunities provided by Nature. 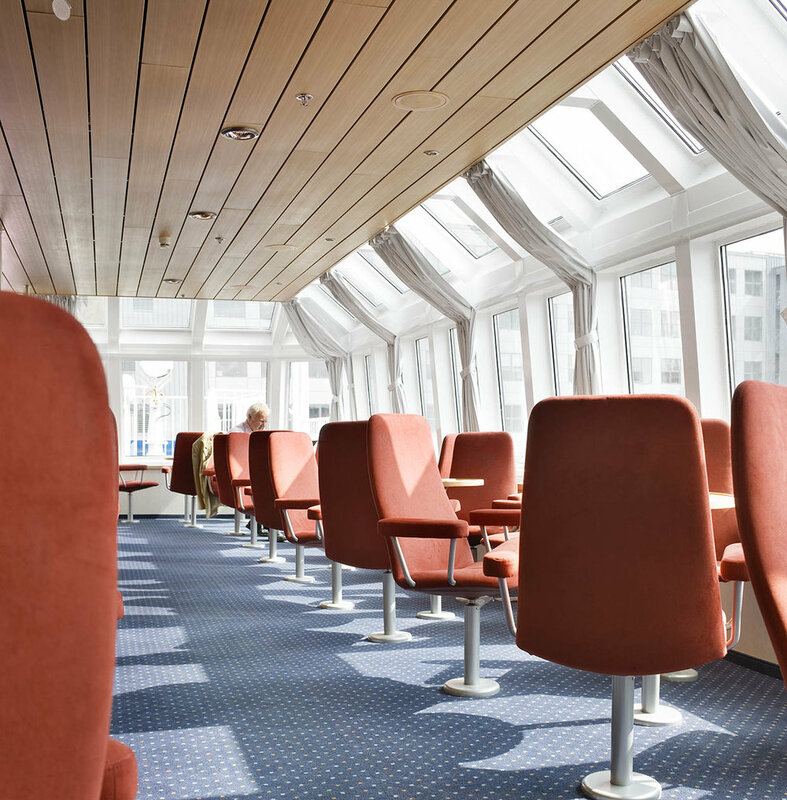 Flexibility will be the key to a successful voyage. 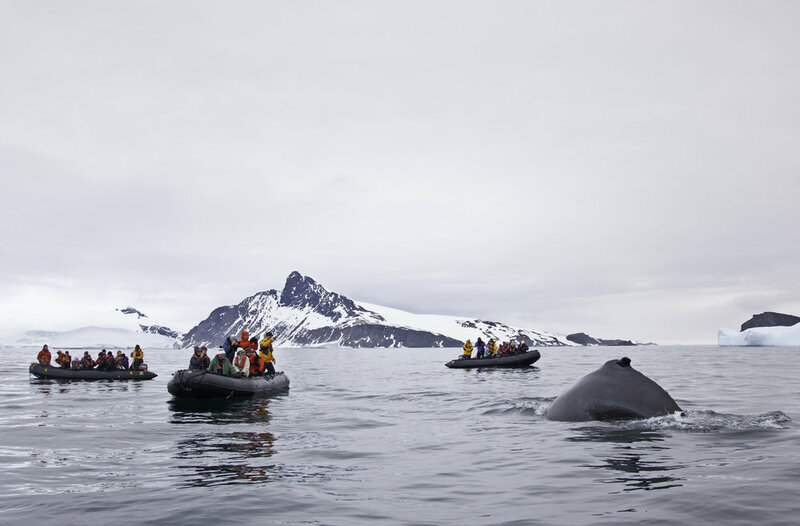 Your expedition may include visits to sites such as Port Lockroy, Petermann Island, Paradise Bay, the Lemaire Channel, Prospect Point or other magnificent places. Each voyage is unique and each is crafted to provide the best possible overview of the varied Antarctic environment. With your scheduled return flight from Antarctica, return to King George Island and bid farewell to Antarctica before boarding the flight back to Punta Arenas. Upon arrival, transfer to your hotel for the night. (Note: Meals in Punta Arenas are at your leisure and not included in the program).